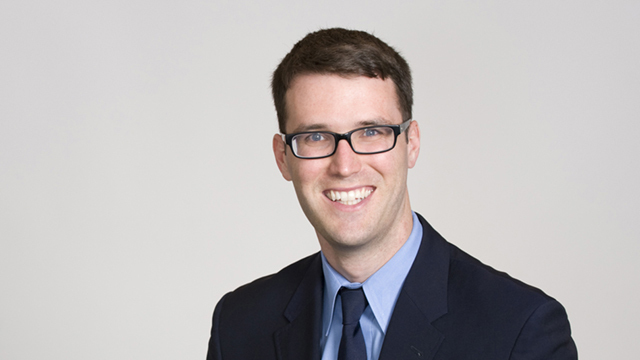 Edward O’Dwyer is an employment lawyer at Hicks Morley’s Toronto office. He advises public and private sector employers on a wide range of labour and employment issues including labour disputes, grievance arbitrations, wrongful dismissals, employment standards, workplace safety and insurance, employment contracts, human rights and accommodation and related court litigation. While at law school, Edward received the Justice C.D. Stewart Award in Appellate Advocacy and was a volunteer caseworker with the Sport Solution Clinic. Edward articled at the firm before returning in 2014 as an associate. Successful defended an appeal of a summary judgement motion for unpaid invoices for a temporary staffing company. Successfully represented an employer before the Ontario Court of Appeal on appeal of a decision granting summary judgment in a wrongful dismissal matter. Successfully represented school board in a labour arbitration involving the interpretation of allowances payable under the collective agreement.